Smartphone population has now outnumbered the human population. A World Bank Report stated that there were an estimated 7.3 billion devices on the planet as compared to 7 billion people. Almost 64% of people worldwide use mobile devices to shop. So, it’s a no-brainer to conclude that our shopping processes have evolved tremendously over the last 70 years. The Cash Register is an extinct species, especially in the western world and here in India, it’s almost endangered. Retailers, no longer, need to maintain those bulky registers and keep account of their transactions. Thanks to the rise of the smartphone and tablet era. 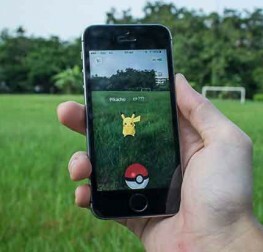 Mobile technologies have brought sweeping changes not only in the retail space but every single aspect of our lives. Those who have visited an Apple Store must have their faces lit up. They know the kind of experience I am talking about. No standing in long queues and no check-out counters. You might wonder – What makes this possible? Welcome to the world of mobile point of sale systems. You step into a store, select the merchandise, the representative scans a barcode and you make payment and leave the store. Period. 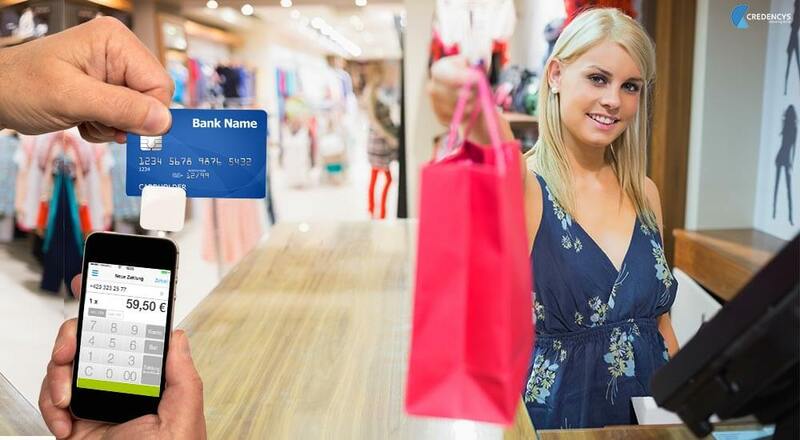 Mobile POS is enabling retailers to process payments anytime, anywhere using any payment mode like loyalty and gift cards, credit cards, debit cards etc. Mobile POS will process nearly $670 billion transactions in 2015. Mobile POS comprises of a mobile device with a card payment reader including a handy printer. Once a store representative swipes your card, the data is encrypted and sent over a wireless network. When the charge is authorized, you sign on the screen of the device and you get a receipt immediately. I once went to Big Bazaar to shop merchandise of daily use. I clearly remember it was Sunday evening. The crowd there was overwhelming. We put a good number of products in the basket and made our way towards the payment counter. There were about 4-5 terminals. 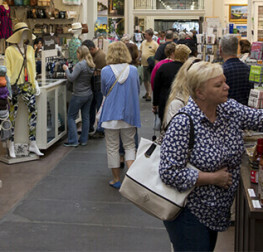 When we reached the counter, we were like no way we are going to stand in those long queues wasting a couple of hours. What did we do? We dropped our basket and came out empty-handed. When there’s a huge influx in your retail store, customers get limited to the number of counters you have. Like me, much more left that day. The result? They lost a good number of customers. Now, when you have a mobile POS deployed, you can easily handle thousands of customers without losing one. When a particular location of your store experiences such a deluge of customers waiting to avail those special discounts and schemes, mobile devices can be dispatched from other locations to handle this chaos. Mobile devices are intertwined with the store’s central ERP system and hence all information is stored in a single place. Nothing additional needs to be done. 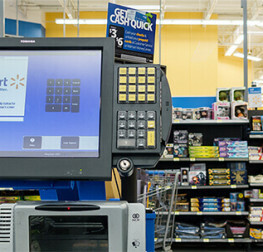 Mobile POS brings in flexibility to your store’s operations, especially in such circumstances. More importantly, if you implement an mPOS, you can clear up the floor space that goes into setting up cash counters. Mobile POS = Super Fast Check Out! Retailers have always struggled with reducing transaction times and thereby improving customer experience. Research suggests that Mobile POS systems cut the average transaction time by half and making contactless credit card payments 5 times faster than those that require a signature. With such technologies, you can truly deliver an advanced, sophisticated experience to your customers and combat inefficiencies at the same time. When you have such systems in place, your customers are less likely to abandon their shopping carts. It may also happen that they actually increase their basket size too. Another big concern for retailers. Many people like me go to a retail store to actually see and experience a product but deliberately don’t purchase it. This is because when you seek to shop online, you cannot TOUCH and FEEL a product. So, the smart customer goes to a physical store to experience it. And, then ends up buying from an online retailer. When you have a mobile POS, your store representative can help deliver detailed information on the spot and an experience that’s absent online. This increases the probability of selling more too. What’s more, if a product is not in a store, the inventory can be checked online and a sale can still happen because the other location-store might have it. Many times, retailers fail to make impact when it comes to promotions and marketing. There is this need to deliver more contextual, timely information to customers regarding upcoming schemes, product launches or discounts. With a Mobile POS system in place, while making a sale, you can collect feedback from that customer and use it for highly targeted advertising which leads to better marketing ROI and higher impact. Mobile devices have fundamentally altered the way we shop. Mobile technologies will definitely propel the growth of mPOS systems. It is expected that mobile point of sale terminals will achieve 46% market penetration by 2017. 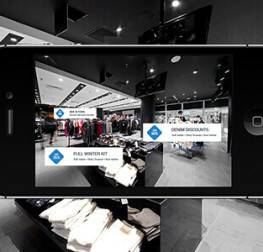 As a retailer, it’s in your interest to embrace mobile technology to turn the tables for your brand. It can be your next game-changer!